The new Protech PS6970 Panel PC is a ultra high performance panel PC. Powered by an Intel® Core™ i3-2120 3.3GHz CPU processor, this sleek bezel-less panel PC has ample power to process all types of demanding applications in various industries. With the standard VESA mount at the back of the panel, the Protech PS6970 Panel PC can be easily converted from a Panel PC setup to a desktop POS terminal. 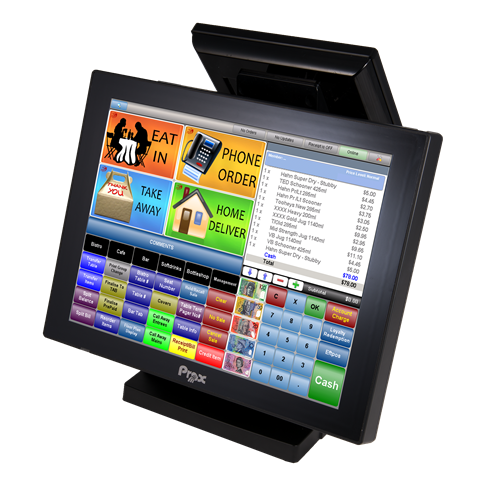 Suitable for a range of applications from retail to hospitality,the PS6970 features a sleek IP65 rating 15″ touch screen that is bezel-less. INFINITePOS is the authorised distributor for Protech in Australia.